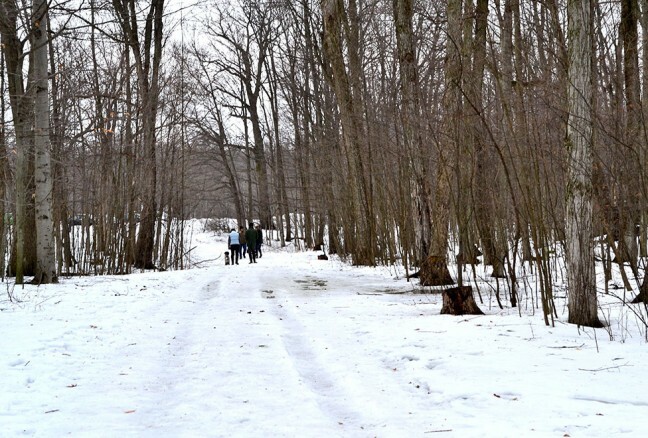 Lemoine Point Conservation Area is an adventure for every season and just waiting to be explored. Bordered by Lake Ontario and Collins Bay, Lemoine Point is an array of forest, field and marsh with a spectacular waterfront. 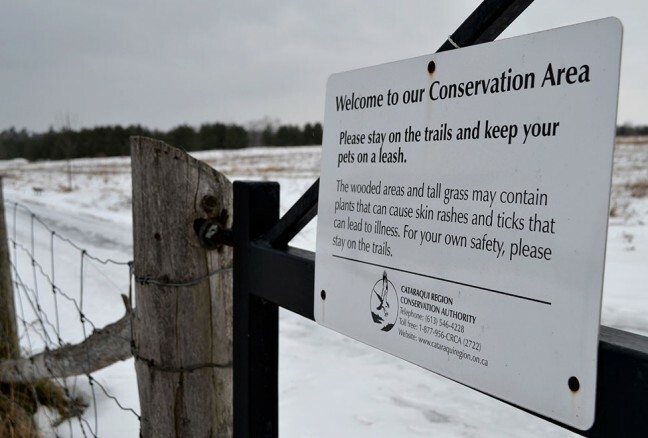 Owned and operated by the Cataraqui Region Conservation Authority, the main goal is to maintain a balance between the protection of the natural environment and recreational uses of the area. With care and respect, Lemoine Point is home to ‘friends’ who volunteer their time to undertake activities to promote public awareness and enjoyment. 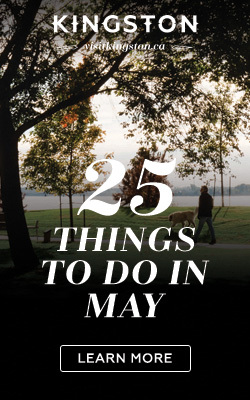 And indeed it is, Lemoine Point is an oasis for outdoor enthusiasts. With a slew of seasonal activities, there has been a great-sustained effort to nurture this wilderness and appreciate the rugged landscape that comes with it. Oddly enough, within city limits, Lemoine Point is the perfect gateway from the city. Away from the hustle and bustle of people in a hurry, there is a sense of tranquility to the landscape. Nature comes to life with each step you take. All year round, this area exhibits unique features such as vegetation, sounds and animals. Colours are constantly changing with the seasons, making it a photographer’s paradise. 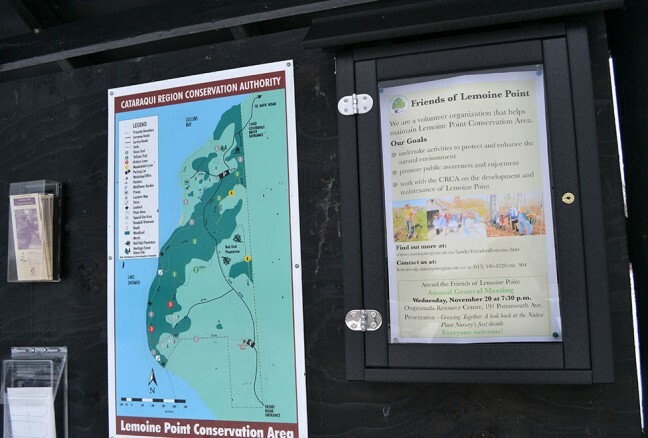 With scenic lookout points, there are endless opportunities for wildlife viewing and nature appreciation of wildflowers, butterflies and birds, which are most popular during the summer at Lemoine Point. It is hard to believe that this little oasis is accessible to those of all ages. From young couples walking hand in hand, children laughing profusely to old loves, Lemoine Point is home to making sweet memories. With 11 kilometers of trails, there is no need to feel crowded. 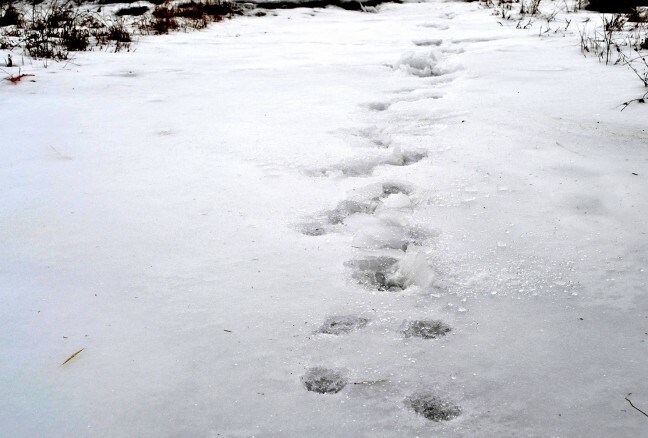 Whatever the season, people brave the weather for the myriad of hiking and cross-country trails available along with designated bike paths. Benches are spread through out the conservation to rest, enjoy the view or a good book. Friendly smiles are of the norm and expect to strike up a conversation with fellow passerby and dog walkers. Free to use, easy to get to and plenty of parking space, Lemoine Point is a wonderful spot for a day trip with friends and family. Conveniently located next to Rotary Park, play structures, swings and barbecues can be found along with a baseball diamond and a dog park. Picnic and ball anyone? Don’t forget to pack a bathing suit and a towel when visiting in the summer, as you can end your day with a refreshing dip in Lake Ontario on a stoned beach located at the north end of the conservation area. 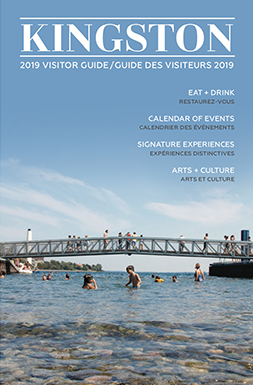 Promoting a healthy lifestyle and picturesque scenery, Lemoine Point visitors can enjoy lovely foliage in the fall, white-tailed deer sightings with the first snow fall, fresh flowers blooming in the spring and paddlers gliding by on Lake Ontario under the summer sun. Make sure to pack a camera and bird seeds as some of Bambi’s friends may just come out to say hi and feed right out of your hand. Squirrels, chipmunks, chickadees even woodpeckers, expect the unexpected at Lemoine Point Conservation Area.